My chronic dark circles would become more obvious after a night of booze and partying. Can I really get rid of this panda-eyed look? Dark circles are a common skin problem faced by busy, overworked people. They may be inherited, or due to fatigue, allergies, and medications. It is also part of the skin aging process. 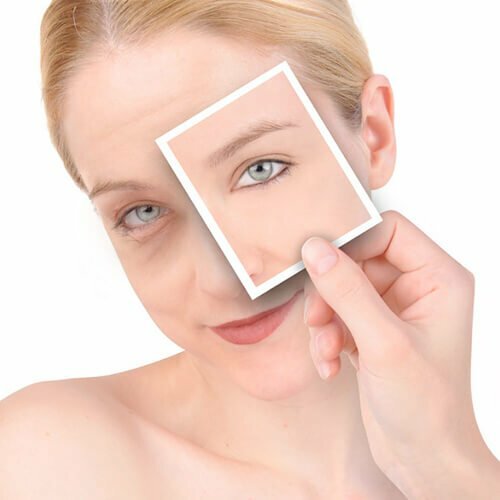 Many people feel helpless about their chronic dark circles after trying home remedies like placing sliced cucumbers and tea bags over their eyes with no results. Our skincare professionals have successfully resolved dark circles of several of our customers with a much raved about treatment program. Prescriptive, intense eye serums and detoxifying eye massages are coupled with special therapeutic compresses, to encourage blood circulation and revitalize the eye area. Our professionals also advocate a complete treatment regimen at home, with New York’s Eye Treatment Ampoule. Good lifestyle habits such as keeping your body hydrated, well-rested rested and avoiding alcohol (a diuretic that dehydrates the body, and indirectly affects blood circulation and removal of toxins) can clear up panda eyes quickly.